So you’ve researched your stock, checked out the chart and now you’re ready to make that covered call trade, only to find out…it doesn’t have any options. What a giant waste of time. It’s like biting into a bunch of chocolates you didn’t want just to find your favorite piece. 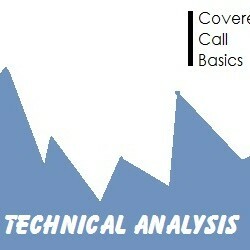 You want to find a good covered call stock candidate but if it doesn’t have options it won’t do you any good. How do you find out which stocks have options and then make your selection from those? It can be a really frustrating situation if you don’t know where to look. Luckily, there are many easy ways to find out which stocks are optionable, or ones that have options listed for trading. If you’ve been on the internet for any length of time I’m sure you’ve heard of Yahoo. If not then…welcome to the internet (just kidding). Within the many tabs and columns of information that you can find on their homepage at yahoo.com is a link on the left hand side labeled ‘Finance’. This may change in the future if they redesign the site or get acquired by another company, but for now it’s on the left hand side. After clicking on the finance link you will be taken to the main Finance page for Yahoo. Here you’ll find lots of stories for the day and a ton of places to explore. Where you want to focus your attention here is in the search bar on the top of the page and the smaller search box on the top left corner of the site. In either of these two spots, simply type in the name of the company you’re curious about. Just so you’re aware, you don’t have to know what the ticker symbol is on the Yahoo Finance page. The ticker will be listed after you type in the company name. 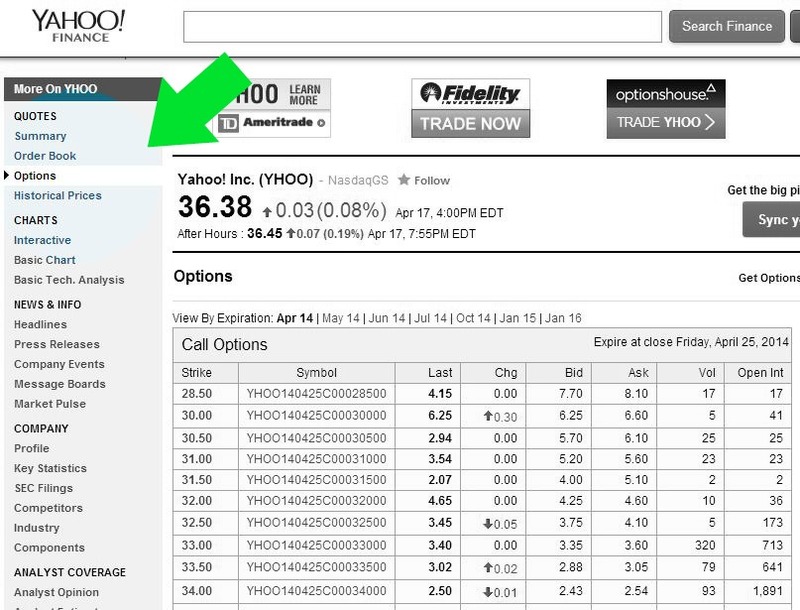 If you wanted to search Yahoo’s own stock info you could simply type ‘Yahoo’ in the search field. Hope that isn’t too confusing. 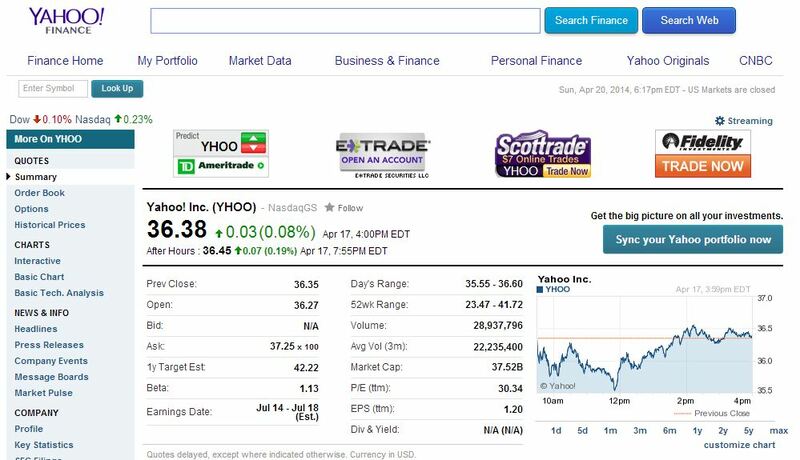 Search Yahoo finance for info on Yahoo’s stock…nah, how could that be confusing? Now that you’ve typed in the company name or stock symbol in one of the two search fields on the Yahoo finance page, you’ll land on the ‘Summary’ page for that company, which gives an overview of the stock. Here you’ll see things like the stock symbol, current price of the stock, how many shares are traded and also a small chart. From this point you want to look again to the left side of the page. You’ll notice you are currently under the ‘Quotes’ section of Yahoo (YHOO) on the Summary link. Two spots under Summary is the link for ‘Options’. Click this link and you’ll be shown all of the options that Yahoo has. The options are listed by expiration and then by strike price. The call options are listed first followed underneath by the put options. Every website lists the options in a different way but the information shown will all be the same. Just for kicks, enter the ticker symbol ANAT in the Yahoo finance search bar and tell me what you see (go ahead I’ll be here when you get back). You’ll notice that although you can see the link for Options it won’t allow you to click on it. Why? Because American National Insurance doesn’t have options available. Financial Visualizations or FinViz.com has a lot of information available for any stock you’re looking at…a lot of information. If you visit their homepage it can be a little intimidating if it’s your first time there. But you can gain a great deal of insight on a stock from the info listed on the site. So, where are the optionable stocks? Just as we did with Yahoo.com, let’s start on the homepage. From here you should see a search bar in the top right corner of the site. The text within the search bar reads ‘search ticker, company or profile’. Similar to the Yahoo finance page, FinViz allows you to type in a company or ticker symbol to get stock information. The only difference here is that you need to select which one you are entering, a ticker symbol or company name. As you hover over the search box or attempt to start typing, a small menu of three choices will appear; directly below; ticker, company or profile. You have to make sure however, that the correct option is selected. If you type in Apple in the search box but ‘ticker’ is checked in the menu beneath, you will get an error that the ‘ticker Apple is not found’. Obviously Apple is a public company and has stock information available, you would just have to make sure that ‘company’ is selected instead of ticker. It’s not a huge deal, just make sure you pay attention to what you’re searching for. Another interesting thing to point out here is that if you search on FinViz by company you will get all the results that have that particular word in the company name. Looking at the example above, when you select company and then type Apple in the search box, every company with ‘Apple’ in their name will appear. As you can see from the screenshot below a search on Apple will bring up not only Apple Inc, but also Dr. Pepper Snapple Group (DPS) and Maui Land and Pineapple Company (MLP). This is good to know in case you’re trying to find a ticker but can’t remember the full name of the company, like Schlumberger (SLB). What If I Don’t Have a Stock In Mind? So glad you asked. If you want to find a list of which stocks have options available for trading there’s a spot on Finviz.com for that. I’m sure there’s an app for that too but I’ll have to get back to you on that. Starting on the Finviz.com homepage there’s a button on the menu labeled ‘Screener’. The screener allows you to filter the stock results based on a number of different criteria. For now we’re just going to look at one filter in particular…optionable. You can ignore the other screener items at the moment, further screening is a whole new discussion entirely. The screener menu has four main categories for how you would like to sort the stocks. They are; Descriptive, Fundamental, Technical and All. All combines all three tabs and puts them on one page. In my opinion it is a little easier to select criteria one tab at a time. The tab you want to look at here is the Descriptive tab. Items you can select under this tab are things that describe things about the stock. Things such as the price, how many shares are traded and which exchange they are traded on. The screener options on this tab are not items that would be left for interpretation like the direction of the trend. When you fist click on the screener page you land on the Descriptive tab by default, so you won’t have to click any where else. It’s very easy to get lost in the sea of data and information that is here on the site. 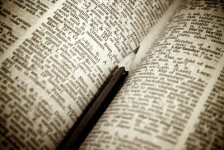 If you don’t let it overwhelm you, it can be extremely helpful in the stock selection process. 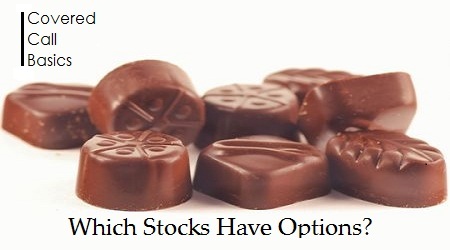 To find out which stocks have options only takes one click from this screen. Look to the far right side and you’ll see a drop down bar labeled Option/Short. The drop down menu then reveals three options, Optionable, Shortable, and Optionable/Shortable. If ‘Any’ is selected it will bring up all stocks regardless if they have options or not. That’s why when you first arrive on the screener page ‘Any’ is the default for every selection. It’s not until you select filters that your stock results will start to change. You don’t have to press enter after each selection either. It automatically updates the results as you pick each filter. So now you know where to find stocks that have options. You no longer have to sort through a mountain of stock tickers until you find the companies that have options available for you to trade. What are some other resources you have found for finding optionable stocks? I’d love for you to leave a comment below.